We are a family owned and operated company located in Frisco, TX. 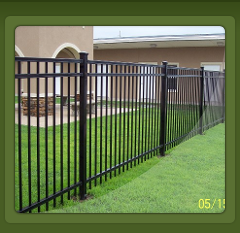 We provide all types of residential, commercial and industrial fence, both large and small. 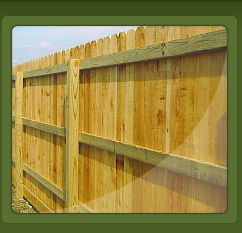 With over 40 years' experience in the fencing industry and thousands of satisfied customers, we offer you peace of mind. From small residential projects and repairs to large commercial and industrial projects, our goal is complete customer satisfaction at a reasonable price. 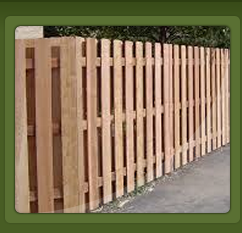 All our fencing work is guaranteed. 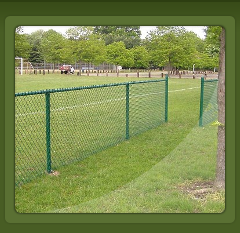 If you want the best call Action Fence!